These are full res Original images. These are ALL the photos from Nationals from 5 search areas. Stroh Container, Coliseum, Food Court, Moses and Stroh interior. These photos are UNEDITED. 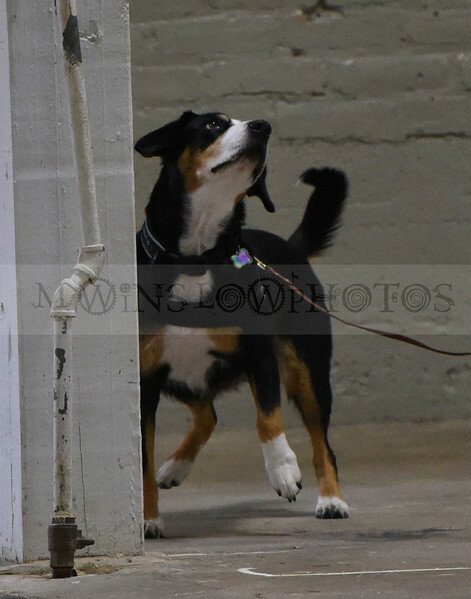 You may purchase your gallery (which is all unedited photos of your dog) for $150. This price includes 15 edited photos of your choice. You may add more edited photos when purchasing the gallery of your dog for $5. each. (commercial gallery price is an Extra $50 giving commercial rights for all photos in said gallery) Email me filenames for photos you would like edited, I will email original photos directly to you. Please allow 1 week for edited photos to be delivered. You may also purchase individual edited or unedited photo downloads for 10.99 ea. Payment for individually Edited photos will be through Paypal. For this option email me with the filenames and I will email edited photos directly to you. All other options will be done through this website. Please email me at slomovin2@gmail.com for any other questions or special requests.